SEO is not a field of one size fit all strategy that can give guarantee for success. There are many ways by which SEO can be made extremely profitable, this make people to go to influencers. These influencers are an ultimate visionary that can give some great insight that business can apply to get success. A few of the influencer has got celebrity status as well. 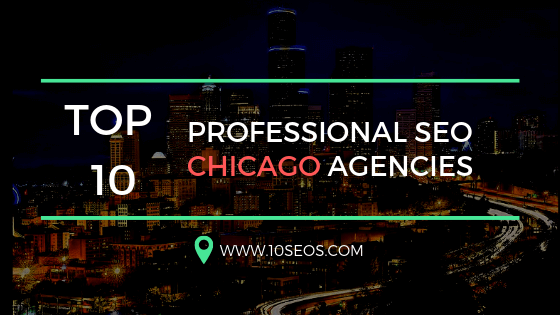 The next question that comes in to your mind is the name of expert or resources who are capable to provide valuable updates for excellent, reliable and actionable advice. As the name suggest, backlinko is used for link building profile. Link building is a really important area of SEO and also the most critical one as well. Google has introduced its algorithms that work on real time practices, therefore, all the link building practices should be clear with no spam. Backlinko is a resource to bridge the gap by convincing evidence for the area that can effective drive performance backed by case study and researches. The blog also has exhaustive and permanent resource on the topic of non-link building including Youtube ranking factor and some good amount of SEO tips. 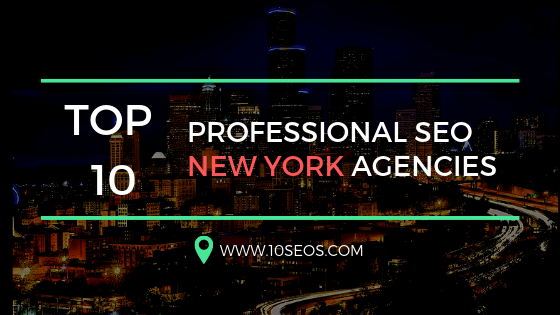 Experts from SEO New York agencies suggest that backlinko is an ideal platform for getting updated and careful insight on SEO and content marketers. The principal author, Brian Dean post frequently about substantial advices on SEO and link building. For anyone who wants to learn beyond SEO should be consider following backlinko. This can help you understand the technology and methodology behind the concept of ranking search results in the most unparalleled version. Lisa Myer is an expert and the founder of UK based agency in verve search and is also a regular expert in for SEO conferences. 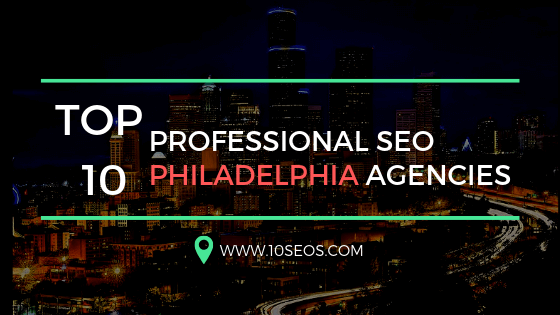 Lisa’s presentation has always provided a great amount of insight to people looking for a robust amount of knowledge and strategies associated with various facets of SEO. She has given many of the decks focusing on how to attract authoritative backlinks through content, which is the most challenging part of work. Lisa Myer is also the founder of women in search, a great resource for people who are looking for some great SEO influencers. Dr. pete is a marketing scientist from Moz that has got reputable authority on the working of search engine. He has given focus on understanding Google’s featured snippet feature which huge opportunity in terms of SEO. This researched guide provides a comprehensive resource on the various facets of SEO that can help you to improve the likelihood for getting position in featured snippets position. Barry Schwartz is among the reputable veterans from the reliable authorities on Google updates. He runs the search engine roundtable which has proved its worth over the years for breaking SEO news. The post are shorts and precise in giving information. The sources of their news are typically working in engineering team of Google, so it is absolutely reliable. Professionals from SEO company orlando suggest that search engine roundtables holds major difference from other SEO blogs. It choose to report on very specific piece of google information, thus, this blog should be visited frequently to keep up the latest news of the industry. Stone temple research is also like many other SEO agency that has its own blog. What makes this different is their dedication to spend a huge amount of time preparing rigorous in-depth studies. There blog is mainly focused on content quality, backed up by coherent methodology and transparent views on their findings. There post may be infrequent but they are relatively worth reading. 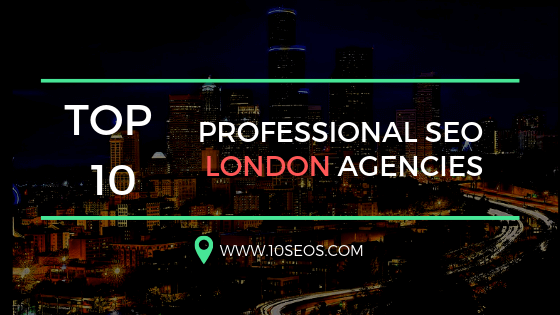 At times, there are SEO questions which are absurd, you cannot find the answers otherwise but you can surely find the answer on webmaster central. This Google helped forum gives the privilege to search professionals to ask questions and give detailed answer. From disavow files to international SEO, it covers the topics in great depth. Thus this creates a benchmark to handle any obstacle. This might not be a direct SEO resource but it’s worth to an SEO reading list. Marketing experimentation is a blog that mainly deals with conversion rate optimization. User engagement is an important factor in terms of SEO ranking, so this should not be ignored. With the introduction of subsequent growth of RankBrain, the world of SEO and CRO has converged itself. Marketing experiment takes account of lengthy cases that gives invaluable data to shape the testing of landing page variation. All this can be brought together and add more influence by signing up to inbound.org. Inbound helps in creating a personalized list for marketers based on the area of interest with options such as PPC, SEO, social media and data sciences. Inbound.org gives appropriate highlight to trending topics in organic searches and also serves marketing community and forums for people to get idea for share. 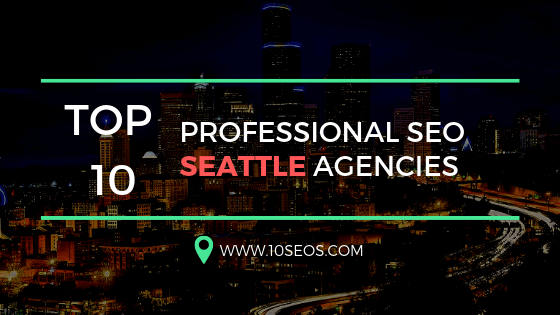 The listed experts and resources have created their mark in the industry and surely can increase your knowledge and expertise in the area of SEO and its related options.